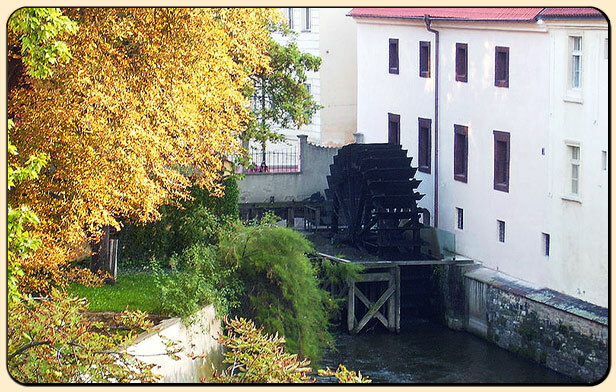 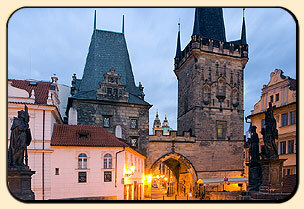 During this tour you can follow the famous Royal Route of the Middle Ages. 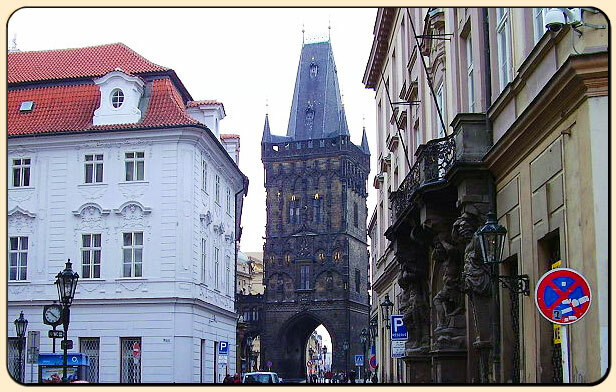 Some of the Czech kings took this way when going from the Royal Palace (which stood near the Powder Tower) to Prague Castle. 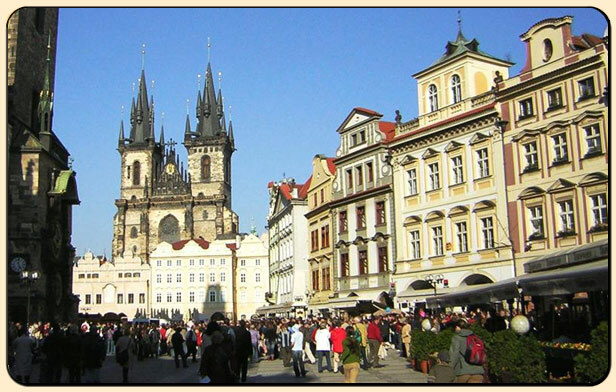 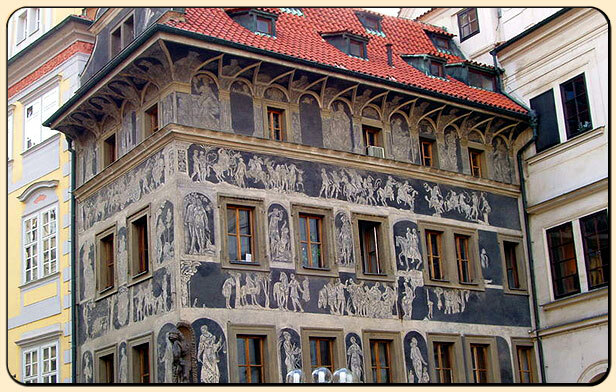 You can stop and see the Old Town City Hall with the Astronomical Clock, 13th century Tyn Church, the Theatre of Estates where W.A.Mozart conducted his Don Giovanni, panoramic view of Charles Bridge, Kampa island and Baroque gardens bellow Prague Castle. 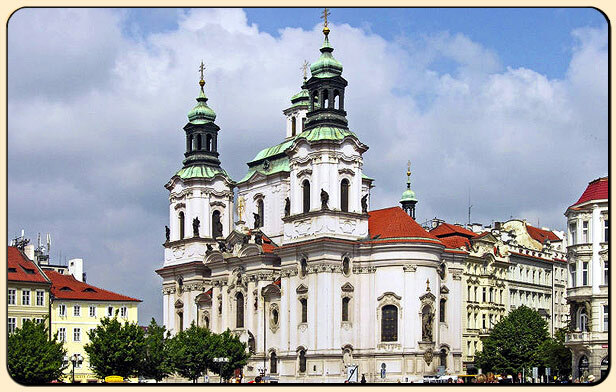 We will not miss the churches of Lesser Town like Our Lady Victorious with the miraculous wax statue of Infant Jesus or St. Nicolas, the most beautiful baroque church in our country. 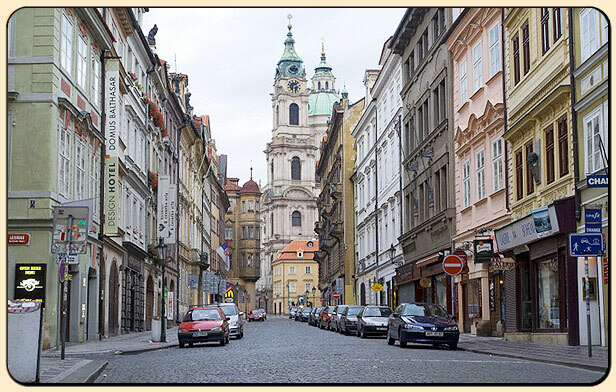 Duration of the tour is 4 hours, some walking and by car.